Ngakpa (tib. སྔགས་པ sngags pa) is a non-monastic practitioner of Tibetan Buddhism. Padmasambava (Tib. Guru Rinpoche) founded it in the 8th century so that lay people could receive spiritual and cultural education. Traditionally, ngakpas have long hair and wear white robes. They can marry and have children. 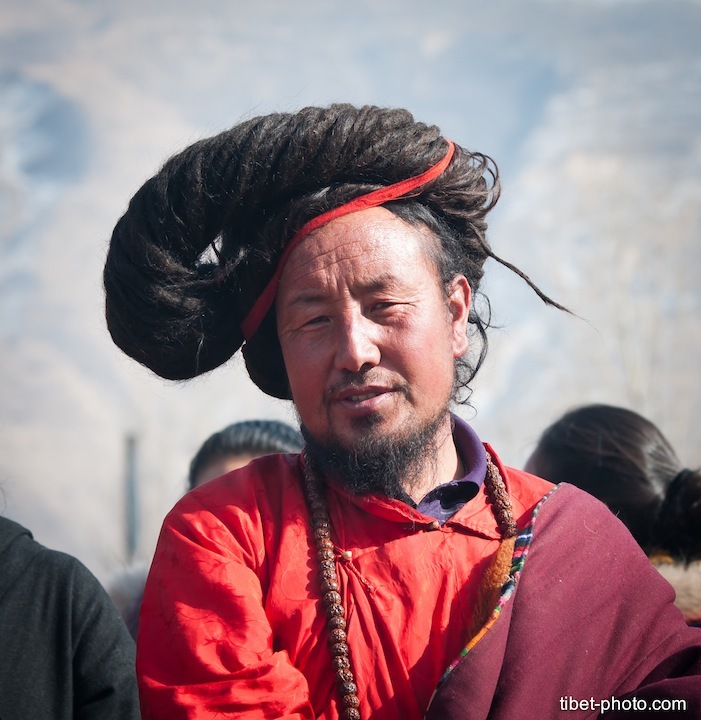 The Ngakpa lineage continues today and nowadays there are many Ngakpa Masters in Tibetan.